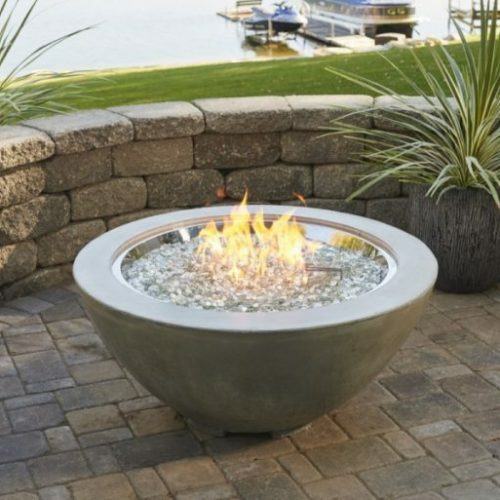 The Cove 30 Fire Bowl is the perfect addition to any contemporary outdoor space. The natural grey Supercast concrete bowl lets the focus be on the stunning Crystal Fire™ Burner. 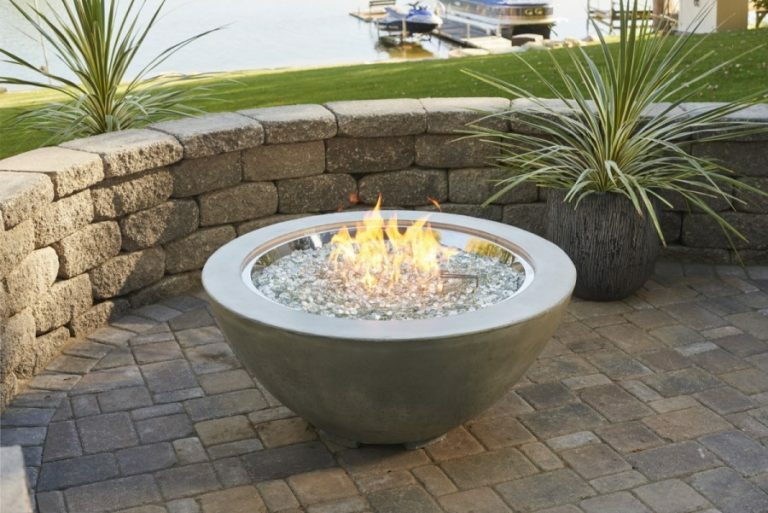 The organic, natural appearance of the concrete is unique to each fire bowl and color variations, pitting, and wear are common attributes to the beauty of the fire bowl.